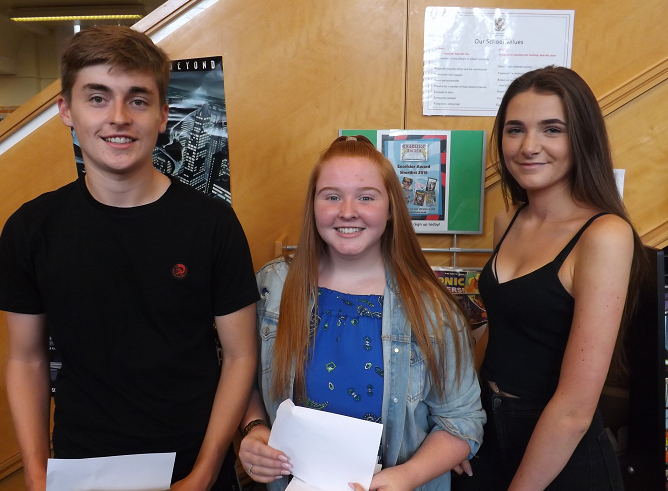 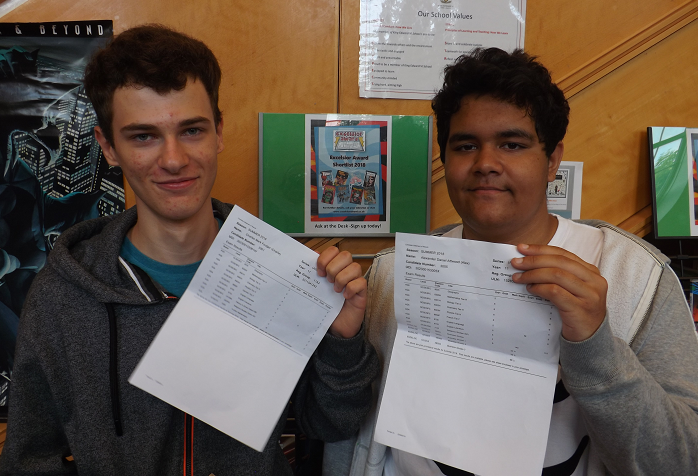 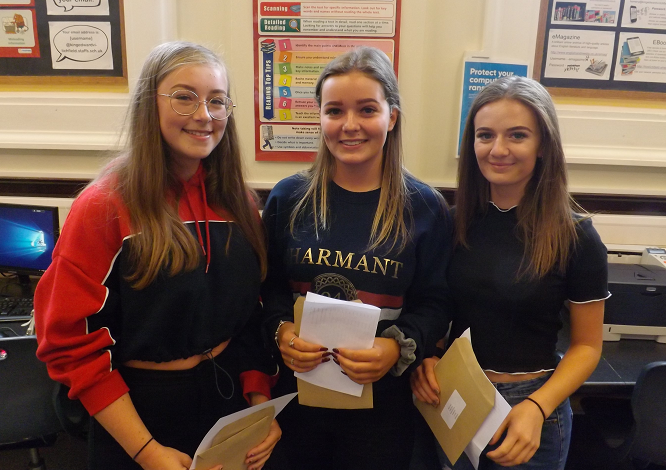 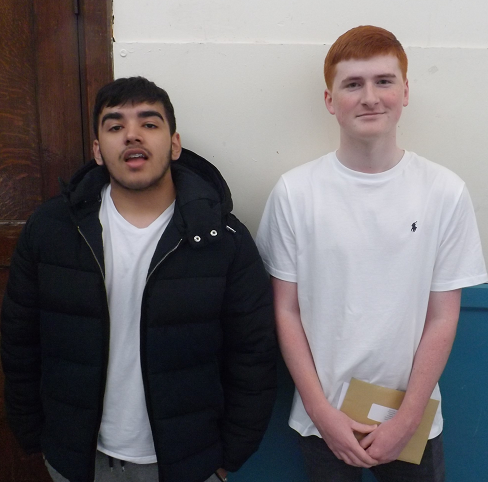 In a year when most courses have moved to the new linear GCSE examinations, the 203 students at King Edward VI School have achieved a record-breaking set of results. 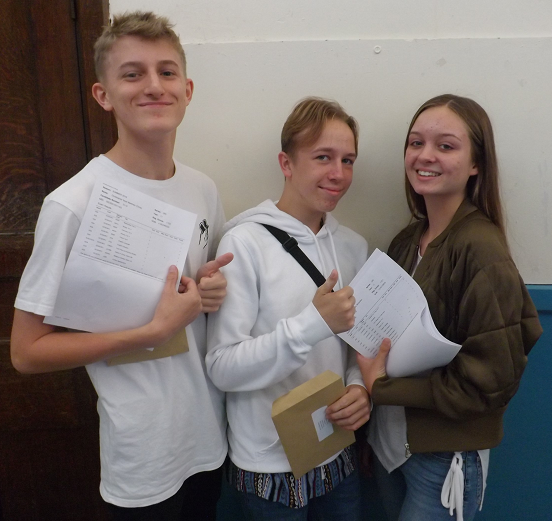 In 2018, 85.7% of students have achieved a Grade 4+ in both English and Mathematics – this is our new best ever set of results and a 3% rise on last year’s highly successful results. 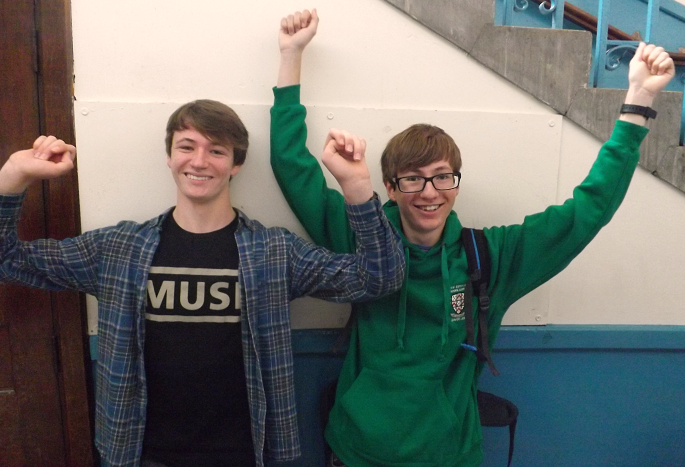 The new Grade 9: Nearly all subjects picked up Grade 9 results. 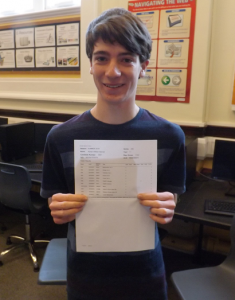 19 in Physics, 15 in Maths, 11 in Biology, 11 in Chemistry, 8 in Art, 6 in Geography, 5 in Religious Studies …. 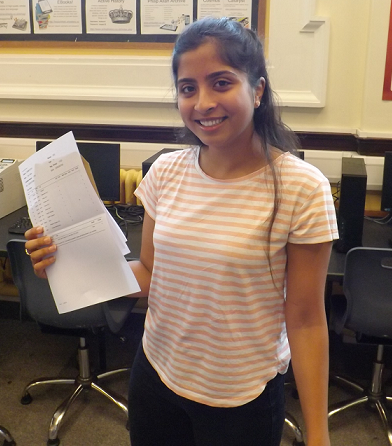 with many more 9, 8 and A* grades in other reformed examination and legacy subjects. Choosing success stories is really difficult. 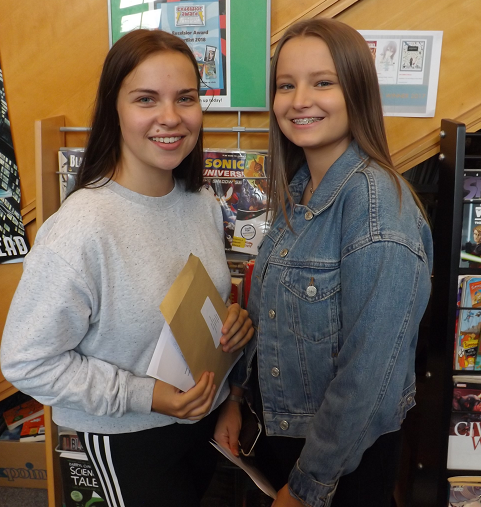 Success comes in different forms and for students, the priority is for them to be able to access their chosen courses and training post-16. 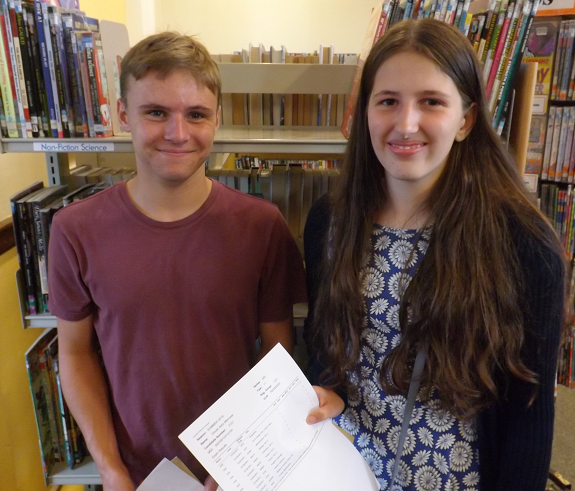 The following 20 students have made the most progress since joining us at King Edward VI School. 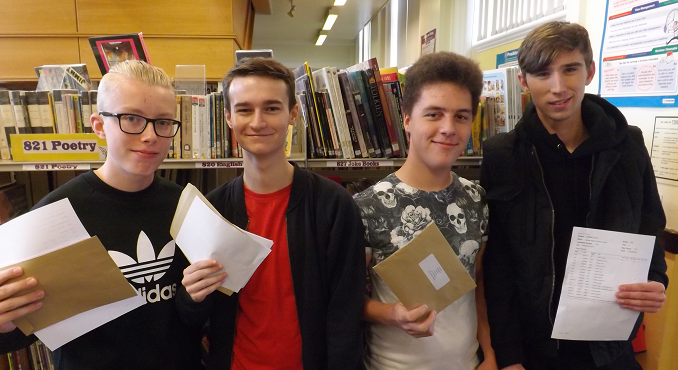 They have attained a wide range of grades and we are proud of them, as we are of all our students who worked hard to achieve their grades. Puja Velani, Sebastian Doggett, Julia Polak, Olivia Silk, Mark Jenkins, Zahra Rajaratnam, Betsy Johnson, Luke Nugent, Ursula Mennear, Chris Buck, Poppy Hawksley, Megan Hearn, Matthew Sinclair, Harriet Queen, Kian Hammond, Emily Lindley, Annika Noor, Tamanna Khanom, Olivia Crooks, Nikolas Majeranowski. 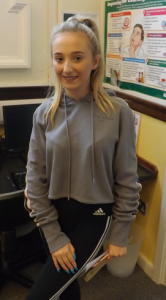 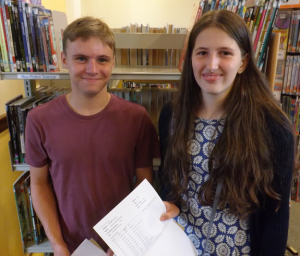 Betsy Johnson achieved an outstanding set of results this year, picking up six Grade 9s in Biology (9), Chemistry (9), French (9), Geography (9), Physical Education (9) and Physics (9) along with English Literature (8), Maths (8), Religious Studies (8) and English Language (7). Betsy also took a further GCSE in Additional Maths in which she achieved an A grade. 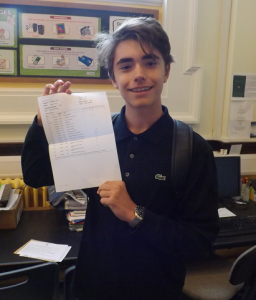 The new Grade 9 is only awarded to exceptional performance, the very top end of the former A* grade. 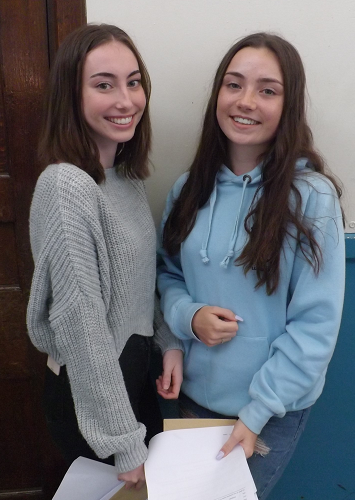 20% of the cohort picked up multiple Grade 9s, including Jemma Green (5), Joel Bird (4), Ursula Mennear (4), Zahra Rajaratnam (4), Jessica Roe (4), Lydia Shearon (4), Kai Suzuki (4), Emily Carwood (3), Jessica Compton (3), Daisy Connock (3), Sian Edwards (3), Charlie Foulger (3), Jack Hatcher (3), Eva Lockley (3), Hugo Prolze (3), Puja Velani (3) plus many other students with one or two Grade 9s. 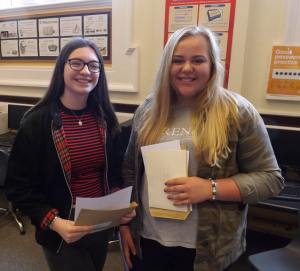 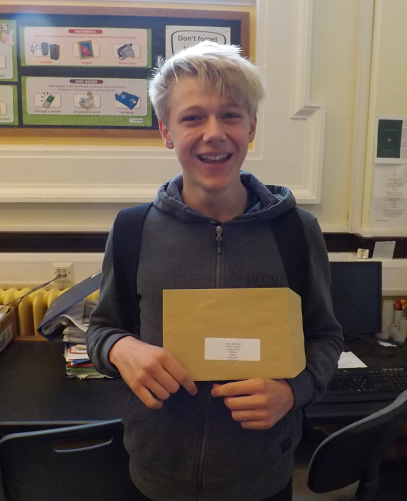 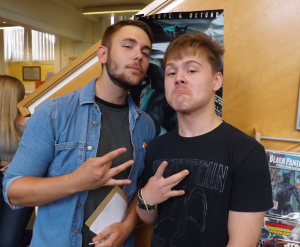 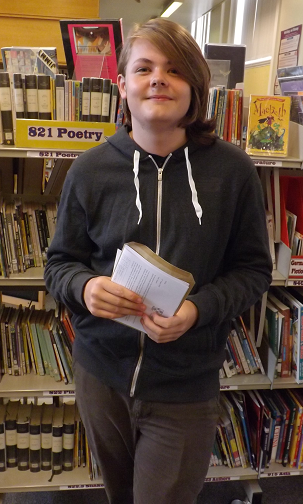 There was success across the wide range of subjects on offer. The Arts were particularly strong with 96% of students in Art, 82% in Music, and 100% of students in Performing Arts passing at Level 2/4+; 89% of students in Business Studies passed at C+ and 84% of PE students passed at grade 4+. Congratulations to the whole year group on all their hard work which has culminated in an excellent set of results. 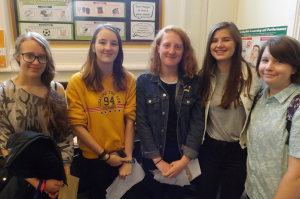 For students starting in the Sixth Form, the vast majority have met the criteria for individual courses or perhaps just need to make a slight adjustment. 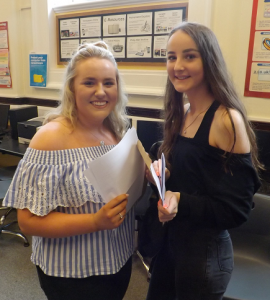 For those who are going on to college or training they have predominantly secured their English and/or Maths which will make a huge difference to their next steps. 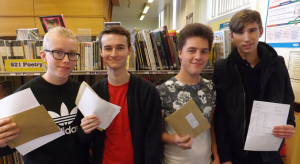 The standard is very high for the new GCSE courses, vocational courses and the legacy GCSE courses. 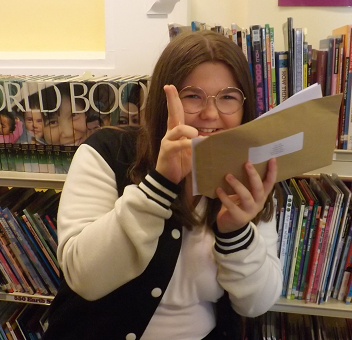 Students work hard and deserve to feel proud of their grades when they have done their best. 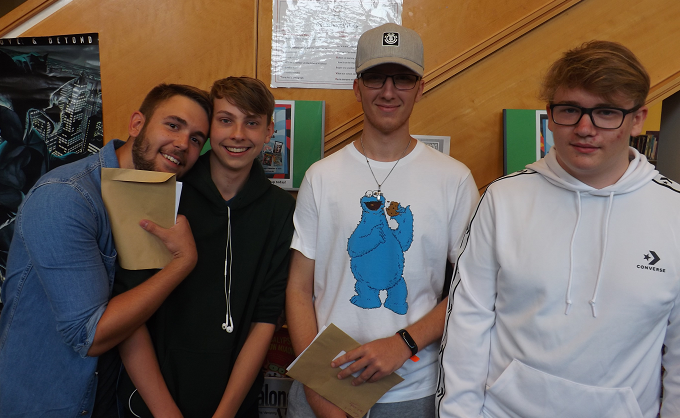 Thanks also goes to the staff for all the hard work which has gone in over the last five years for this cohort, both in the classroom and the wider support provided. 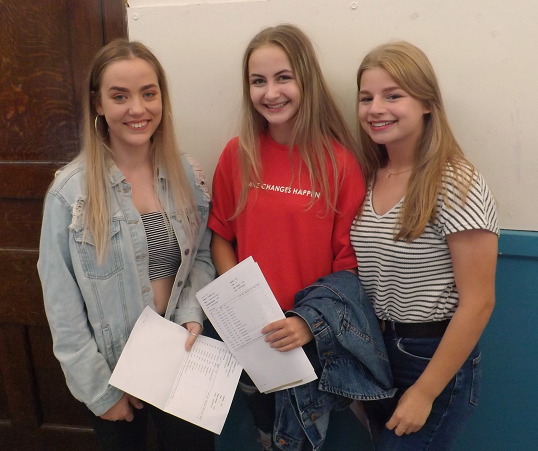 As a school, we also value the support and encouragement from parents and families throughout students’ time at King Edward VI School. Our Open Evening for Year 6 students wishing to join us from September 2019 is on Wednesday 26th September from 6-8pm. There will be more details to follow on the website homepage in September.